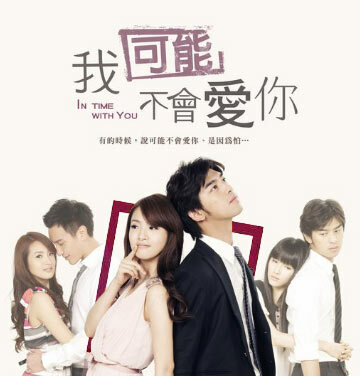 Stand on Tiptoe Love is recorded in the original soundtrack (OST) for In Time with You which is released on October 18, 2011. The song is composed by Tanya Chua (蔡健雅) and lyric written by Xiao Han (小寒). The song is sang by Hong Pei Yu (洪佩瑜). Hong Pei Yu interprets the silent waiting for love with touching voice, causing discussion of netizens. It’s possible to listen to Stand on Tiptoe Love (踮起腳尖愛) at YouTube.